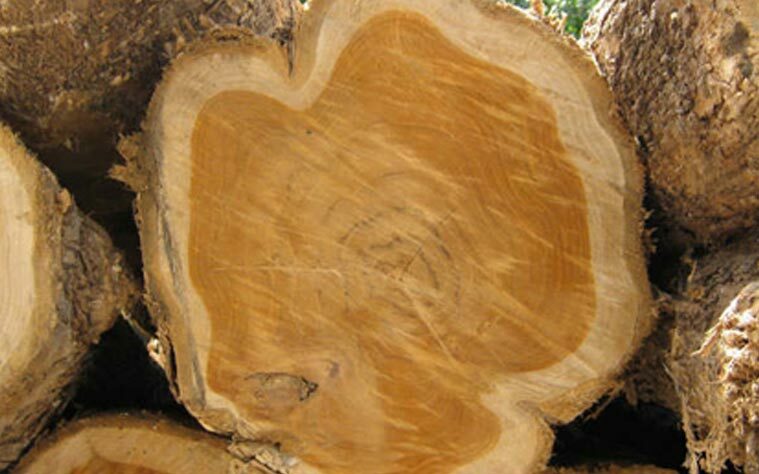 We are known for offering good quality of wood products, a credible company for sawmilling timber. 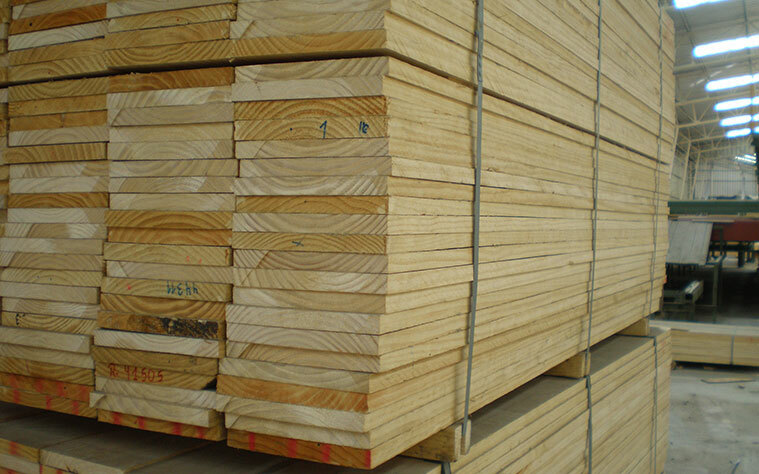 We deals a wide range of wood like Pine wood, Meranti wood, Plywood and Flush doors. 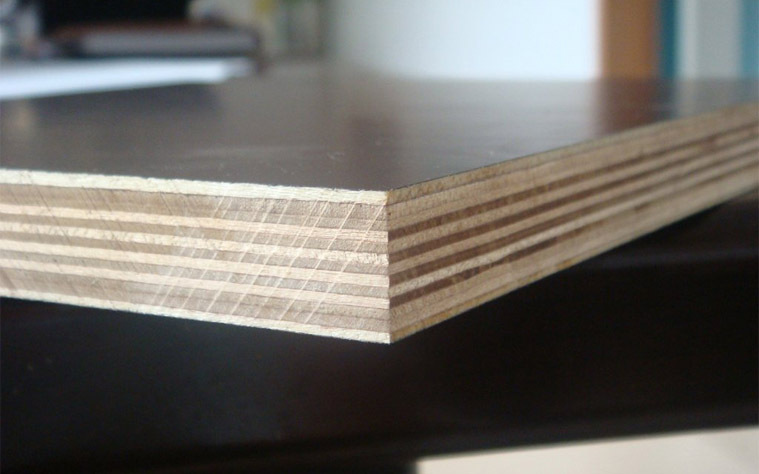 Although we offer a wide variety of wood species and products, we mainly produce, to be used as feed stock in different wood product industries such as furniture, flooring, doors, veneer and laminated wood. 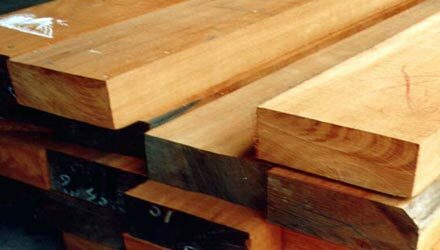 We have also strengthened our place in the global market as a leading manufacturer of Hardwood, Block Boards, Pre laminated particle boards. 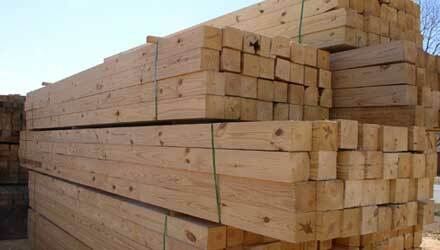 We have been widely recognized as one of the trustworthy Pine Timber and Meranti lumber in the New Delhi. Client satisfaction has been the prime concern for us since inception. 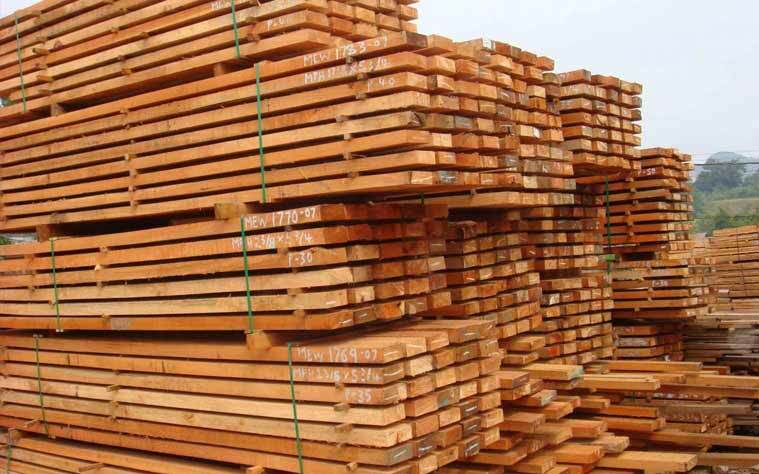 Procurement of good quality products and providing the same at most competitive prices to the clients along with time bound deliveries is the vision. We work in accordance with client specific requirements and successfully establish great relationships with them. Established by Mr. Arpit Jain & Mr. Sushain Dhawan, ASCO today is a young and growing trading ISO certified (9001:2008) company. 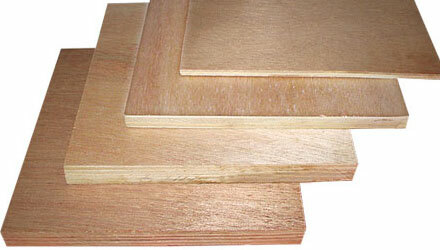 Since inception ASCO has been trading in wood based products on PAN India basis. 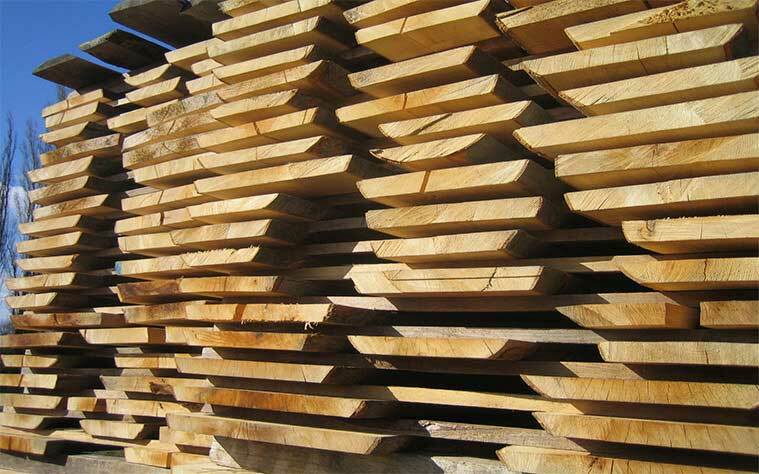 They have been our regular vendor for New Zealand Pine from last couple of years, the best part about ASCO Enterprises is their transparency in business. ASCO © 2012/16 | Powered By: Vibes Communications Pvt. Ltd.